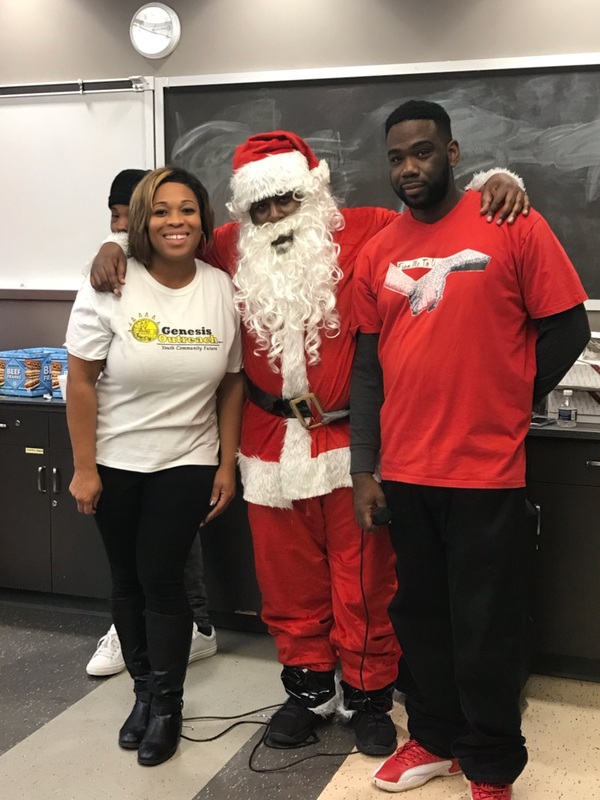 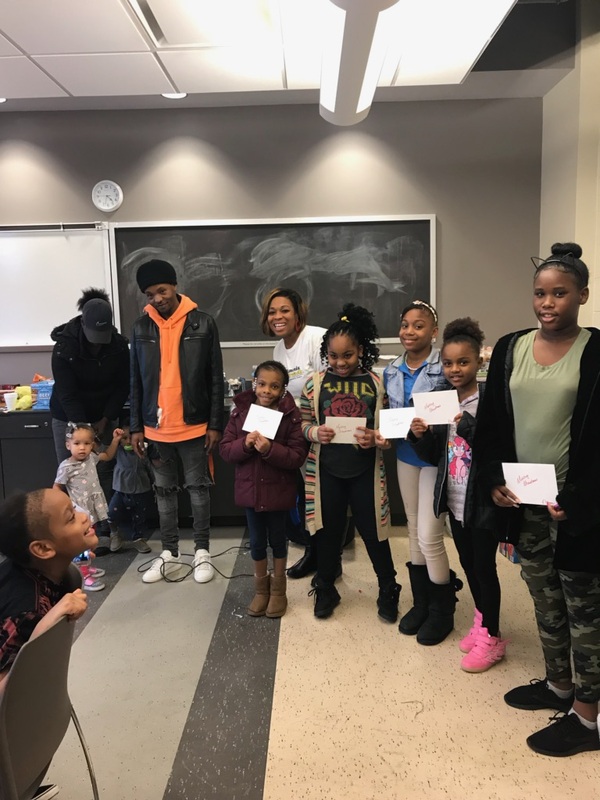 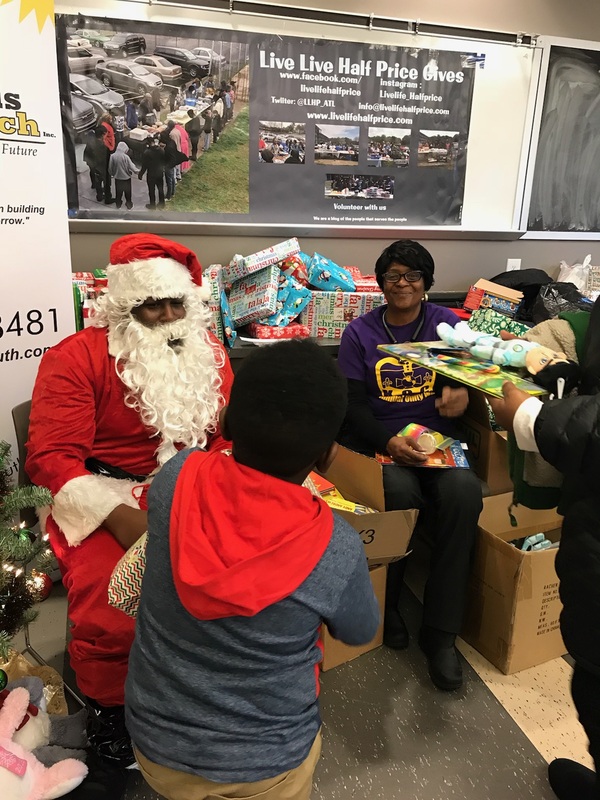 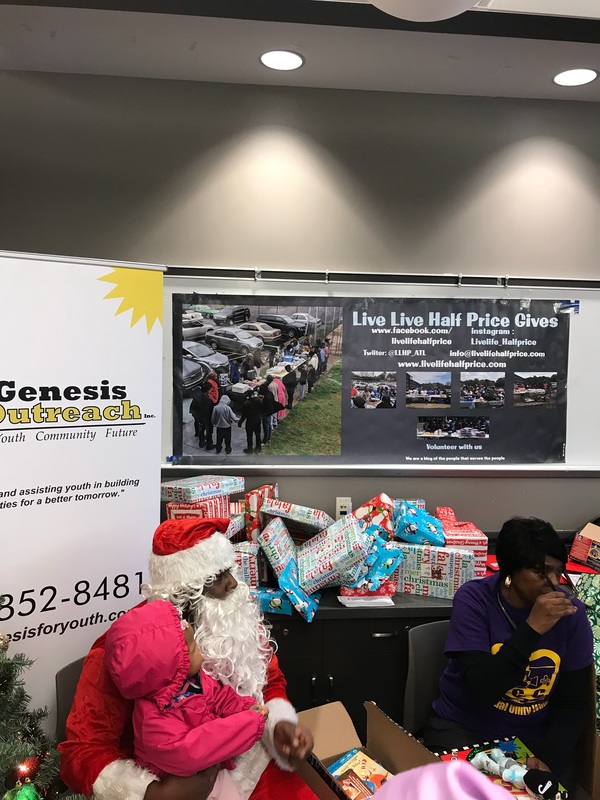 Live Life Half Price, Genesis Outreach, From me 2 U, Kimball Homes and Friends would like to thank everyone that donated and volunteered for our Community Christmas Outreach event. 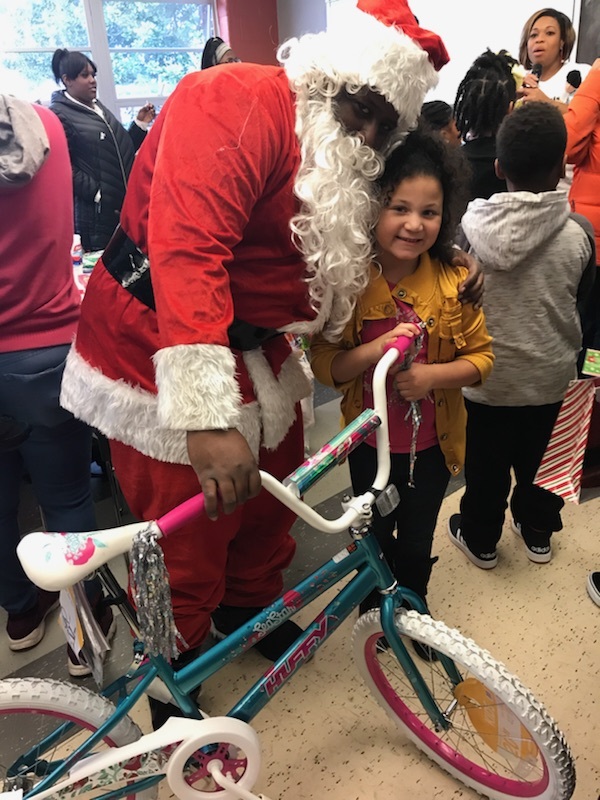 We were able to give gifts to over a 100 kids. 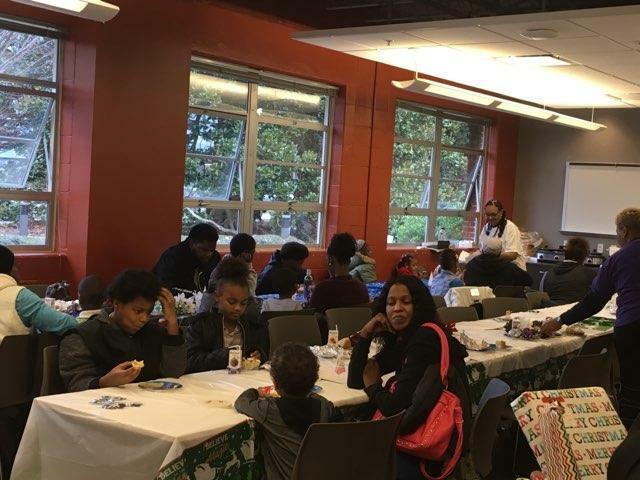 We also pass out food, dessert and books.